Smaller businesses whose drivers use their own vehicles for work purposes are being urged to look at the benefits of vehicle rental in ensuring drivers stay safe during winter conditions, according to Europcar. The rental specialist highlights how such ‘grey fleet’ vehicles can present problems to SMEs through having little guarantee they are maintained to a high enough standard to eliminate them breaking down at the side of the road. And for businesses with just a small number of vehicles, accidents or breakdowns could have a massive impact on productivity. 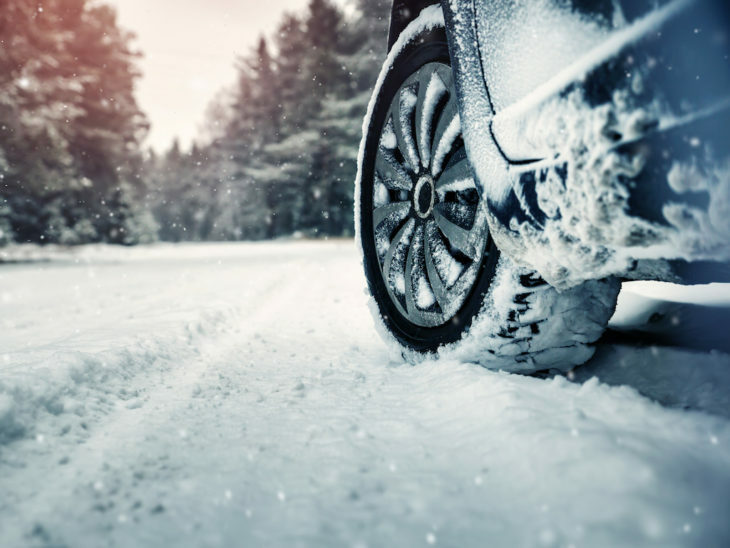 Instead, Europcar points out that vehicle rental is a great solution to tackle driving in difficult winter conditions as it gives SMEs access to a wide range of vehicles at short notice. And, because Europcar has a fleet fully covered by 24-hour roadside assistance, at no extra cost, firms gain the peace of mind they need when it comes to keeping their drivers safe this winter. 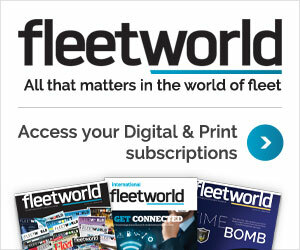 Fleet managers and decision-makers should make sure there are plans in place to prepare for winter weather, taking into consideration the individual needs of employees and analysing their mobility needs. For drivers, it pays to be prepared. Getting up 10 minutes early ensures there is enough time to check over their vehicle and ensure it is fully defrosted before setting off on their journey. Planning a route to favour major roads means they are more likely to have been cleared and gritted. Drivers should make sure they let the company know their movements, when they are setting off and when they expect to arrive and schedule journeys to allow time for sufficient rest stops, and take account of weather and traffic conditions. It’s worth remembering stopping distances are 10 times longer in ice and snow. Gentle manoeuvres are the key to safe driving.